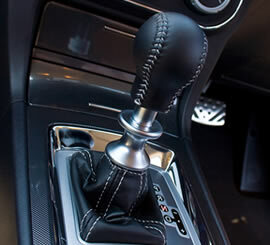 Manual and automatic transmission repairs and servicing in Manchester, Bury, Bolton and across Lancashire. From a minor electrical fault on a Ford Fiesta to a significant defect on a Mercedes Sprinter our fully-equipped garage and knowledgeable staff offers the necessary tools and expertise to perform repairs on manual and automatic transmissions. We are able to diagnose and repair both manual and automatic transmissions for all makes of car, PSV and goods vehicles. After our repair work is completed we will place the vehicle through a series of performance assessments to ensure the fix is completed to our and our customers' satisfaction. 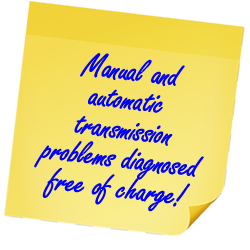 Transmission problems can be diagnosed free of charge at our Radcliffe, Manchester garage. To make an enquiry, book a transmission repair or a free diagnosis appointment please call the DPF Cleanse team or complete the online enquiry form, and we'll get back to you with confirmation of pricing and available time slots.